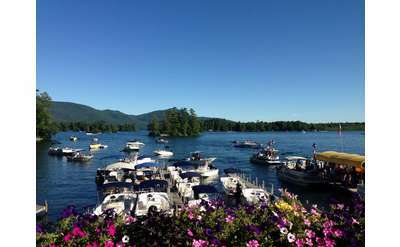 Looking for Lake George marinas or need a service for your boat? You've come to the right place! 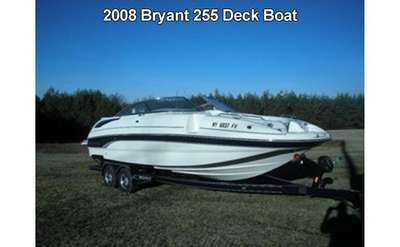 The lake has countless marinas ready to serve you, from boat sales, boat detailing, service and dock space. 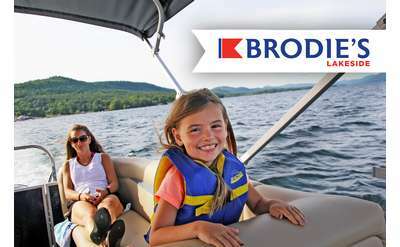 Since 1982 Boats By George has been your premium full service boat dealership for the Lake George, Adirondack and Capital Region in upstate New York. With over 20 years of experience with both residential and commercial carpet and upholstery cleaning, Best Carpet & Upholstery Cleaning can help you with a variety of your sanitation needs. 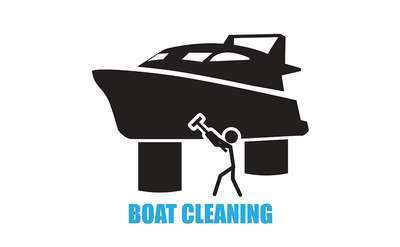 They also specialize in Boat Cleaning! 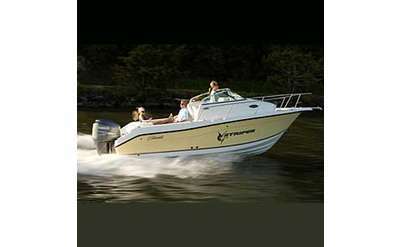 With over 20 years of experience, trust Best Carpet & Upholstery Cleaning to clean your boat! 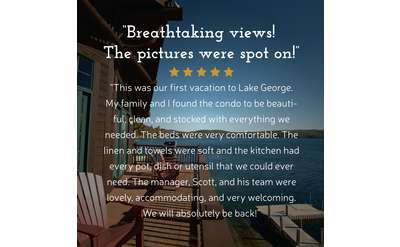 Located in the village of Lake George in upstate New York, has been serving the Adirondack region for over 15 years. 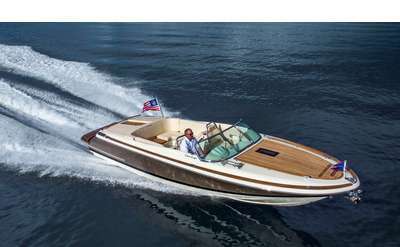 We offer Chris Craft boat sales , Fountain Power Boats , Doral Boats, & a large selection of Used Boats.